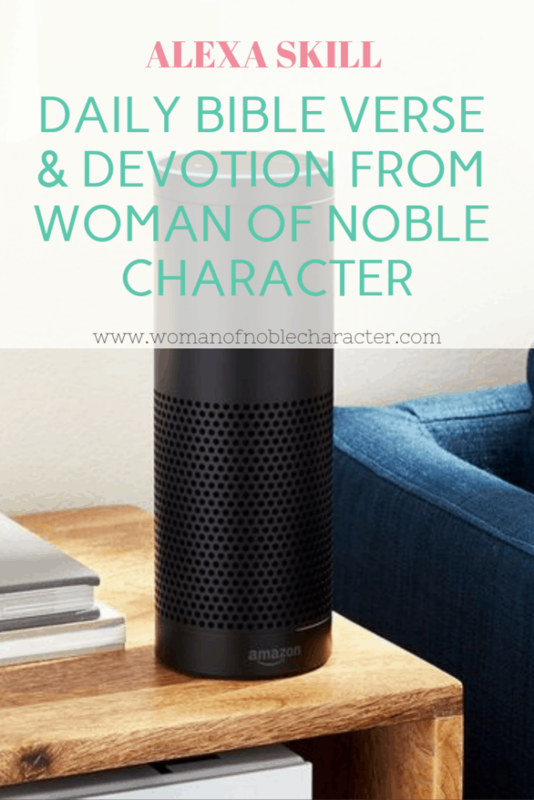 A few Christmases ago, I received an Amazon Echo as a gift from my son and his girlfriend. I love technology (and, in some ways, loathe, it!) and wanted to see if this product lived up to the hype. I’m all for using technology to make life easier and the Amazon Echo did not disappoint. In fact, it not only made life easier, it made it more fun. Within two days of owning the Echo, my husband and I purchased two Echo Dots for other rooms in the house. 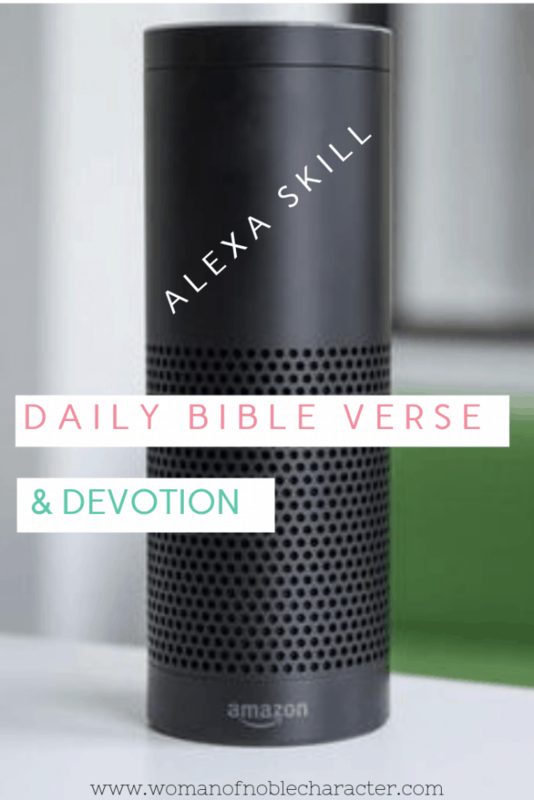 In this post, I won’t get into setting up your Amazon Echo or Dot (the set up is quick and easy), nor will I get much into the security (I took time to research and set our Echo up with the highest level of security and do not have my address book connected to it), but I will share some wonderful Alexa skills for Christian women. If you are looking for ways to make your Amazon Echo or Dot more secure, check out this article for some tips. 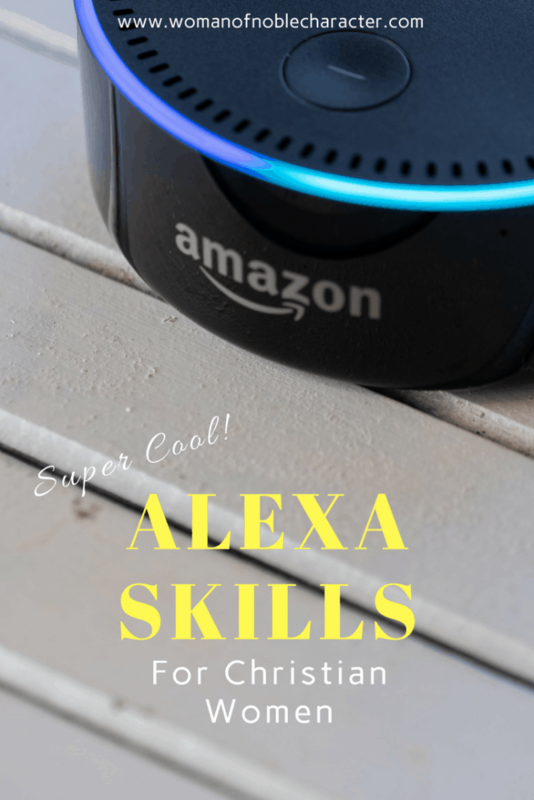 A “skill”, for Amazon Alexa, is simply something that Alexa can do. When I first received my Amazon Echo, I thought I would use it mostly for ordering things on Amazon and adding things to my shopping list. 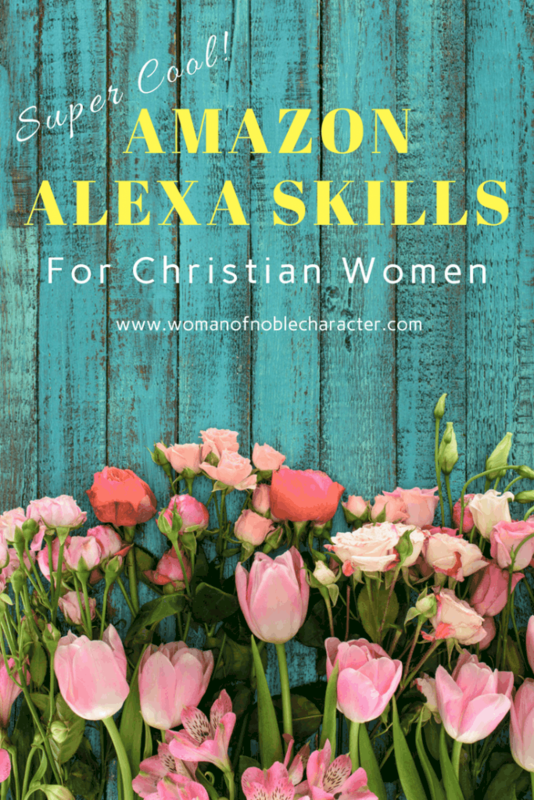 And, I do use it in those ways, but as I got to know the Amazon Echo more and more, I learned that there are so many amazing Alexa skills for Christian women to help in nearly every area of their lives!. I’ve broken the skills down by area and have denoted with a * all of the Alex skills in this post that I currently use and love. Yes! 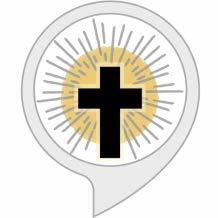 I have an Amazon Alexa skill now! 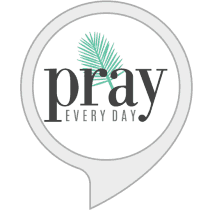 Add this skill to your daily briefing and be greeted each morning with a new Bible verse and mini-devotion (most are just two minutes long) to get your day started off with The Word of God. 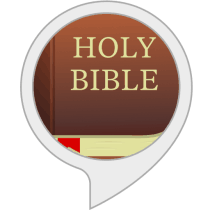 “Alexa, ask the Bible App, what does the Bible say about feeling anxious”? ● Features the 11 most popular English language versions of the Bible. ● Includes professionally translated audio for KJV, NIV, ESV, and NLT. ● Keeps your daily reading on track with custom reading plans. I love Christian music and listen to it everyday while cleaning, cooking, doing laundry or in the car. 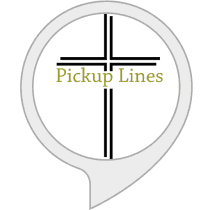 You don’t even need to add this skill to your Alexa, it’s already set. 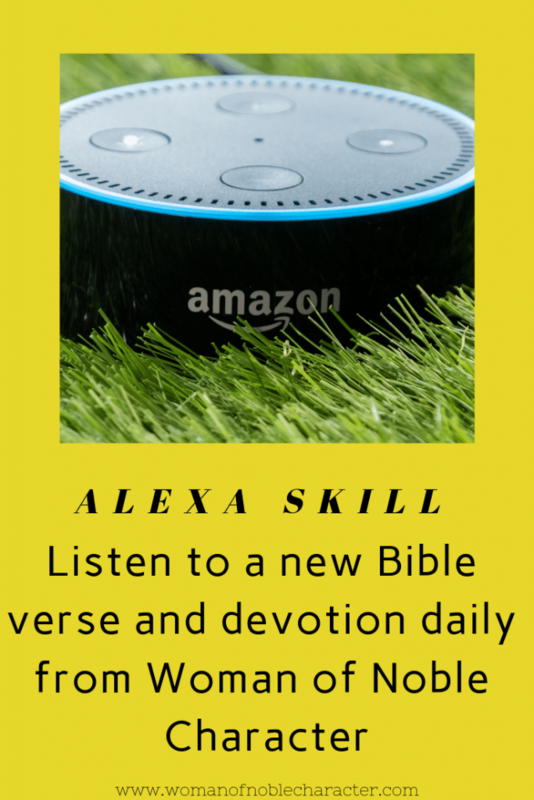 Just say “Alexa, play Christian Contemporary Music” and she will. You can also connect your Pandora, Spotify or Sirius accounts to Alexa, if you have a station on one of those that you prefer. 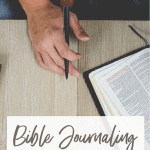 This Biblical Affirmations skill is short and simple on purpose. When you open it, one affirmation from scripture will be read two times. This is intended to offer quick reminders as you scurry about your day and home. In our modern world, everyone and everything tries to define you and tell you what and who you are or are not. 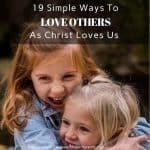 This simple skill helps Christians focus on what the Bible and Jesus Christ say about who they are as they seek to love, worship, and obey Jesus. Experience the Bible, verse by verse though prayer, with Mary DeMuth. When life overwhelms you, unburden yourself through prayer. God is listening! 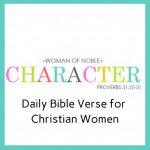 While many of the below skills are not specific to Christian women, they all are related to supporting you in living a Proverbs 31 life and managing your home in a God-honoring way. I use this one quite a bit when I’m cooking. I’ll say “Alexa, set a timer for 12 minutes” or “Alexa, remind me at 7pm to take my medicine”. You can use this feature for so many different things. This is already built into the Alexa platform and doesn’t require enabling this skills. I have Alexa connected to my Any.do app. When I’m cooking and realize that I’ve just used the last of the red vinegar, I just have to say “Alexa, add red wine vinegar to the shopping list.” and it’s done. When it’s time to go food shopping, I just open the app and add the items to my written list. There are tons of products that now interface with Alexa under the Smart Home umbrella. Most of these require an additional purchase (lights, plugs, thermostats, security, etc. ), so I won’t get into detail on them, but they are certainly worth checking out. I have a number of these products on my own wish list! 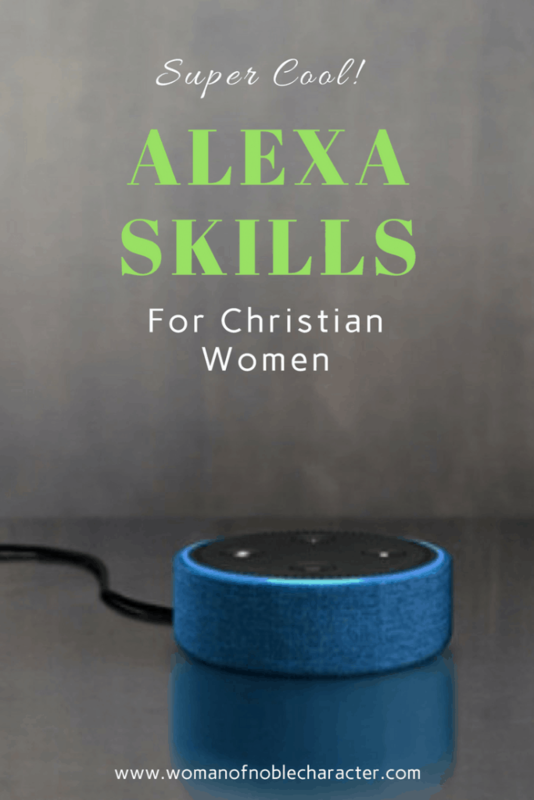 Now, let’s get back to the best Alexa skills for Christian women, shall we? Run out of cake flour or another ingredient while cooking? Ask Alexa! 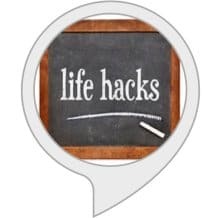 I recently asked Alexa “What can you use instead of red wine in cooking?” This is such a handy skill and prevents you from having to jump on your phone or laptop with dirty cooking hands to find a substitution. Just ask Alexa! 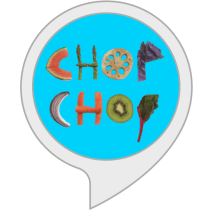 Chop Chop is a handsfree kitchen companion serving up fun, easy to follow tutorials on chopping fresh produce. From the basics to the exotics, Chop Chop’s step-by-step instructions will have you slicing and dicing in no time. This is a video app (used for Echo Show, etc.) but will give you audio instructions if your Alexa doesn’t have a screen. After you launch the skill, just say the name of any fruit or vegetable. This was a great help recently when I purchased mangoes and wasn’t sure of the best way to cut them. 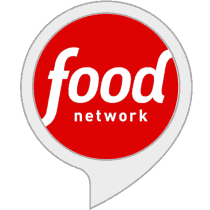 With the Food Network skill, it’s quick and easy to get your favorite trusted recipes from Food Network shows and chefs. Ask for recipes by name, ingredient, course or chef, and you’ll receive them in your inbox. You can also search our TV schedule by show, chef and time/date to find showtimes and episode details. · Spin the Flavor Wheel! · What’s the Daily Bite? · Add the Daily Bite to my Flash Briefing. · Find some chicken Parmigiana recipes. · What’s on Food Network now? · Can I get some vegan mushroom recipes? · Give me recent recipes from The Pioneer Woman. · Give me the recipes on TV right now. · Do you have that butternut squash lasagna recipe by Giada? · What show is on next? · What will be on tomorrow night? · When will Giada be on next? 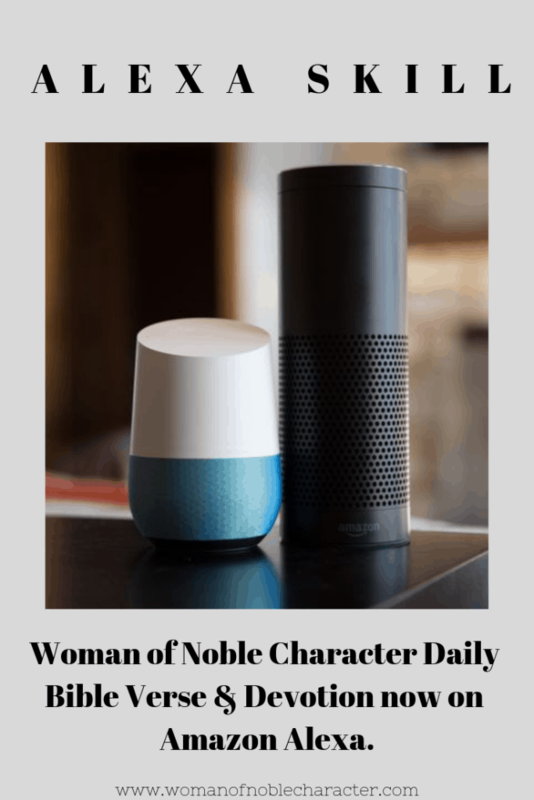 · When will Pioneer Woman be on? · What are some French toast recipes for brunch? · How about some grilling recipes for lunch by Bobby? · Give me popular recipes from Alton Brown. An e-mail address is required during installation to get recipe details and links sent to you, but is NOT used for any other purpose. There are even Alexa apps for specific types of meal plans including Whole 30, Gluten Free, Weight Watchers or point systems, Keto and more. Don’t know what to do with that Instapot you received as a gift? Alexa does! There are apps for the Instapot, Sous Vide, Coffee Maker, Grill, and more. Not in the mood to cook tonight? Order Dominoes directly from your Amazon Echo! Alexa also has skills to order from Denny’s, Wingstop, GrubHub and many more. I only use this one when I think of it, but it will give you new life hacks everyday. 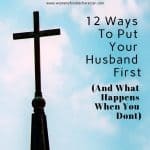 Great tips on life, organizing, cleaning and so much more. Like, seriously, who knew you could use Doritos as fire kindling? Mainstream news can be quite biased and doesn’t address news from a Christian perspective. 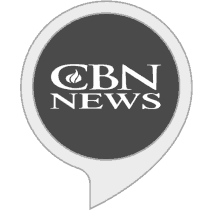 With this Alexa app, you can listen to breaking news updates straight from the CBN News desk! This skill allows you to optimize the listening experience to your time zone by stating your ZIP code. Be enriched by the ministries of Alistair Begg, John MacArthur, Albert Mohler, John Piper, R.C. Sproul, and many more. Meant to be funny and cringe-worthy, Christian Pickup Lines will provide you with a random pickup line somehow relating to Christianity. This set includes over 60 unique lines (which added to when new lines are discovered). Mostly suitable for mature audiences, no guarantee for family or young children audiences. Lifter Today is a Christian Lifestyle brand with the purpose of engaging and uplifting culture through faith-based music and entertainment. 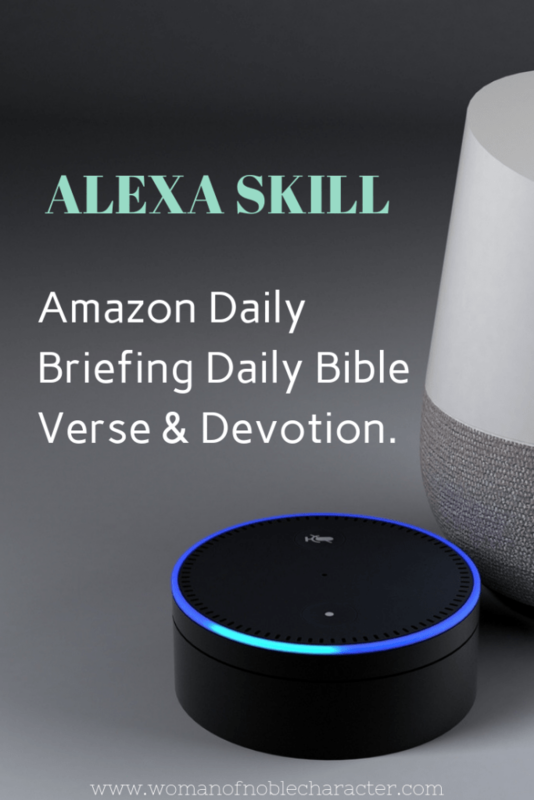 This flash briefing will keep you up to date on Christian news, music, concerts, movies, and other entertainment to uplift your day and enhance your spiritual journey. 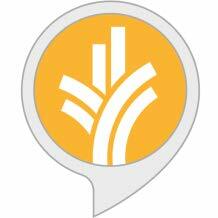 Looking for more Alexa skills? 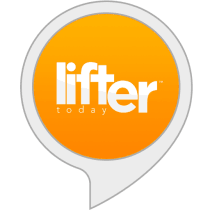 Use the Alexa Skill Finder! 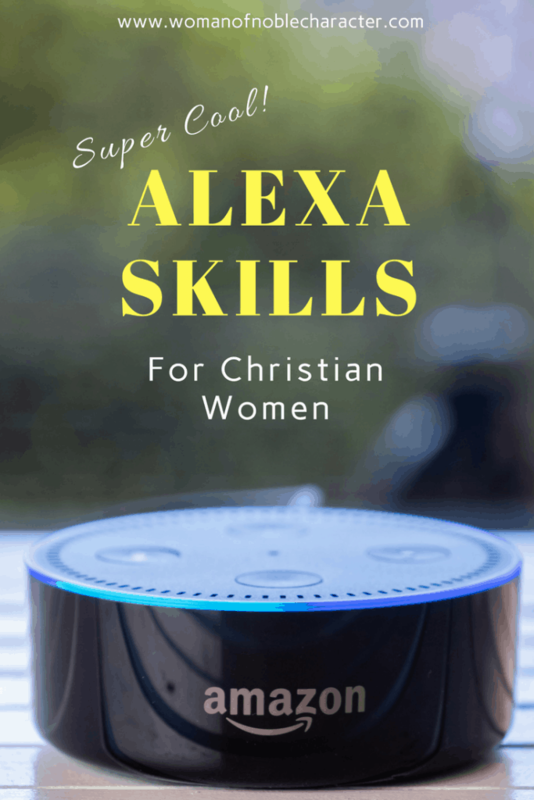 Simply ask, “Alexa, open Skill Finder” or “Alexa, tell Skill Finder to give me the skill of the day.” to uncover new, really cool and useful Alexa skills for Christian women (and everyone!). 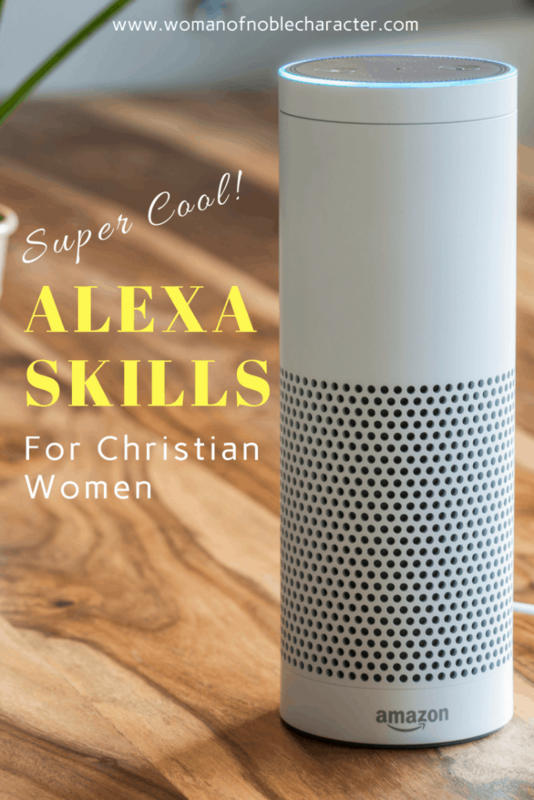 Did I miss any great Alexa skills for Christian women? 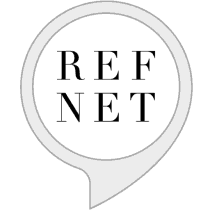 Drop a comment and below and let us know about a great Alexa skill that I may have missed! If you already have an Amazon Alexa (and even if you don’t! ), you’ll want to check out Amazon Prime Day for great deals! If you missed it, check out the post on best apps for grocery shopping.